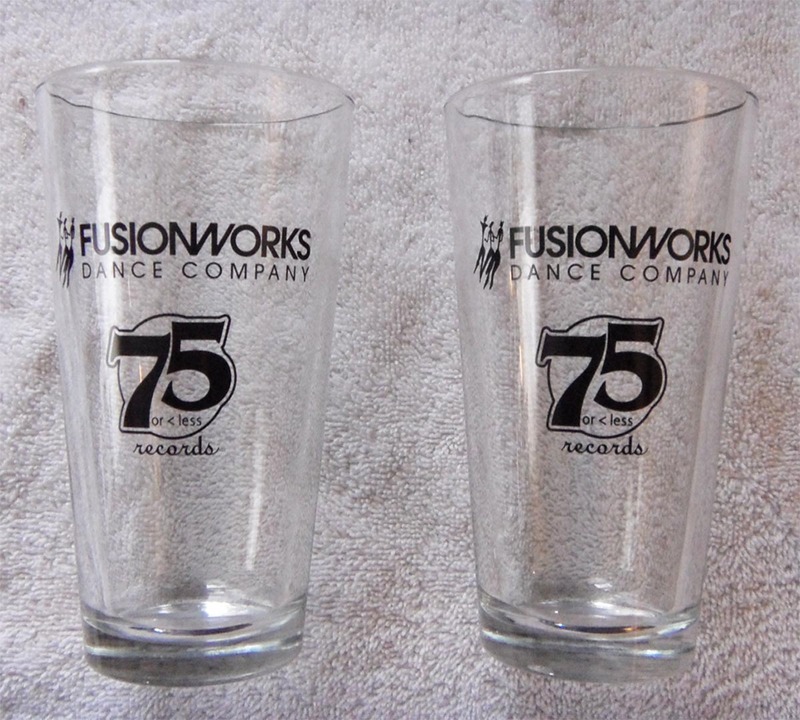 Each Fall, 75orLess Records and Fusionworks Dance Company hold a fundraiser for the Fusionworks early education dance classes. The “Fusionfest”, as it’s called, is held on the Warren waterfront and a dozen bands, most with 75orLess label ties, play to a few hundred people who enjoy some local food and music for a good cause. 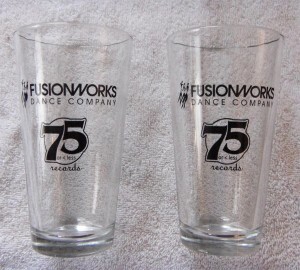 We ended up with about a dozen left over pint glasses from the 2012 Fusionfest.